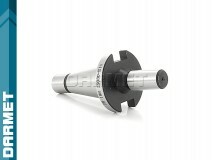 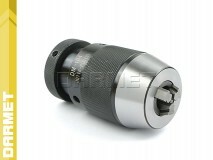 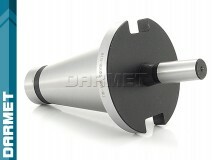 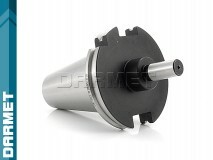 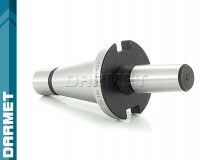 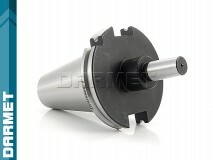 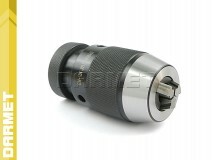 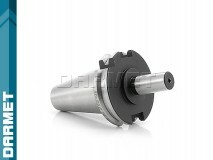 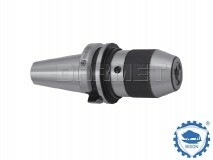 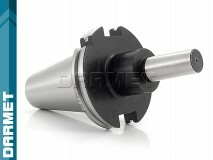 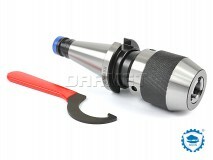 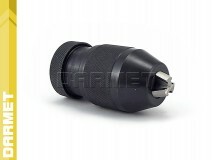 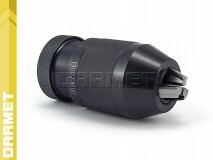 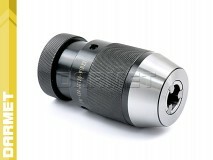 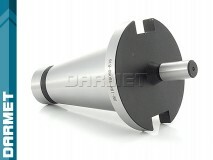 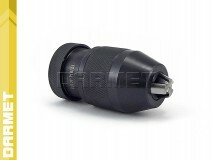 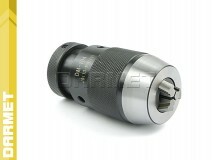 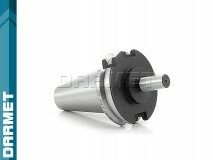 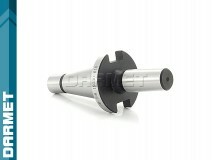 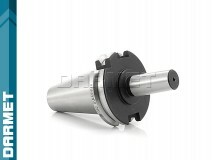 Drill chucks are mounted directly onto the spindle of the machine. 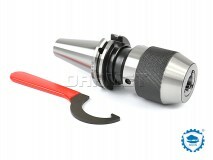 Some machines, however, require the operator to use a Drill Chuck Arbor before mouting the drill chuck. 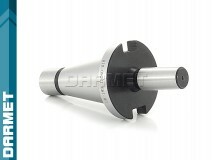 The arbor is a double-ended shaft made of steel. 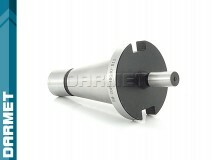 One end of the arbor is constructed so as to fit into machine's spindle. 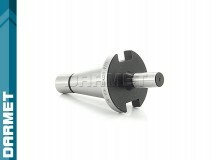 The other end of the arbor is used for mouting drill chucks onto it.